Essential Travel provides affordable and comprehensive cover for adults up to 74 years old on their Single and Annual Multi trip types. If you are over 55 and keen to enjoy your retirement with a few trips, ensure you take out comprehensive insurance for peace of mind. If you are over 74 years old, please see our Over 74's travel insurance page for more information on getting cover. 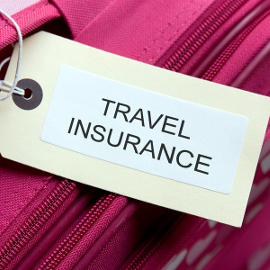 We offer travel insurance in the UK, Europe and Worldwide, and 3 trip types: Single Trip, Annual Multi Trip or Backpacker so you only pay for the level of cover you need. *Personal Accident cover is limited if you are over 65. Pre-existing medical conditions shouldn't stop you from going on holiday. 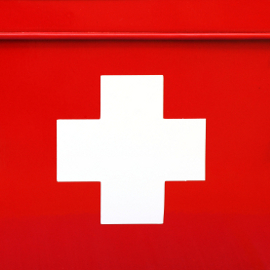 We aim to provide specialist Medical travel insurance, even if you have been turned down by other insurers. 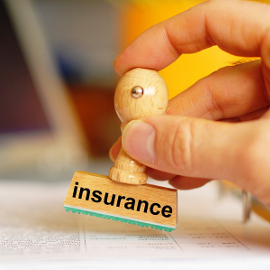 We cover over 70 medical conditions as standard on all of our insurance quotes. We also provide extra medical cover for Pre-Existing Medical Conditions that you can add to your insurance cover. If you want to add extra medical cover, all you have to do is complete the quick and easy online medical screening process after getting your initial quote. Answer simple questions on your condition and we will then quote you a price for the added cover. Expert's Top Tip: - If you're going on a luxury cruise, Essential Travel offers extra cover for cruises, including cover for missed excursions and cabin confinement. All you have to do is complete a quote and select Cruise cover as an optional extra after quoting. Customers have scored Essential Travel on average 87% 100 based on 1066 reviews. Easy to understand and use website. No interaction with any staff members so cannot comment...hopefully we won't need to use the insurance but as for setting it up, no problems at all. Very happy with the service I received when going through the claims process. Getting a proposal was easy. You then only had to make up your mind about the sort of coverage you want and book it accordingly. I decided against the paper documents (sent by mail) just for the reason being I ran out of time as I booked late. Fortunately I didn't have to make use of the services on the spot and therefore cannot comment on that part.